Even though I rated the aroma and flavor average, the overall beer presents as a good experience. 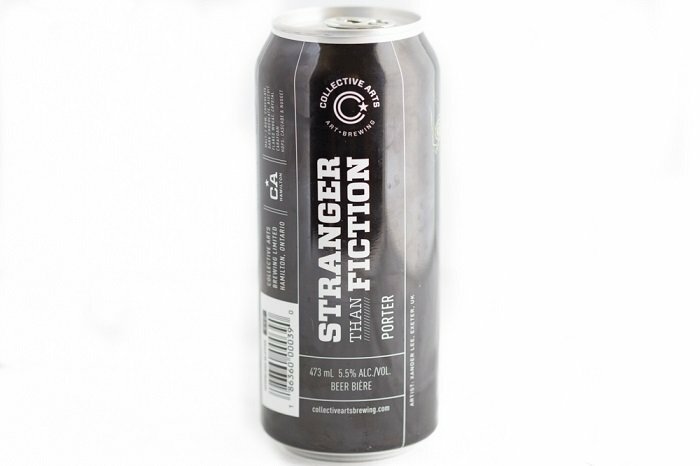 The flavor components are enjoyable, and I wouldn't hesitate to grab another Collective Arts Stranger Than Fiction in a can or if it was available on tap. 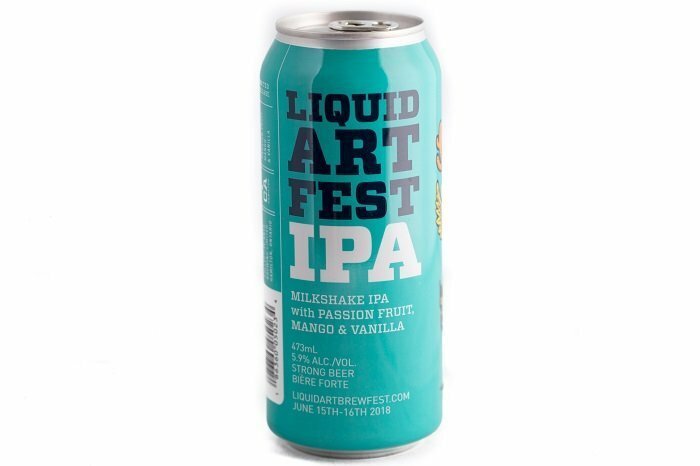 The Collective Arts Liquid Art Fest has a bold tropical fruit aroma, but ends up being very balanced. I found the flavor profile didn't do much for me in terms of complexity, but this could easily be a crushable session beer in the summer season. 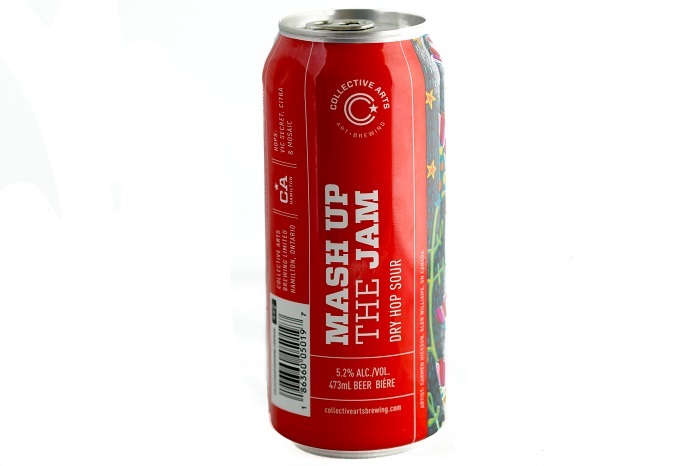 Collective Arts Mash Up The Jam is a blend between the styles of a sour and an IPA. Unfortunately, I never thought the beer established it's identity between the two styles. 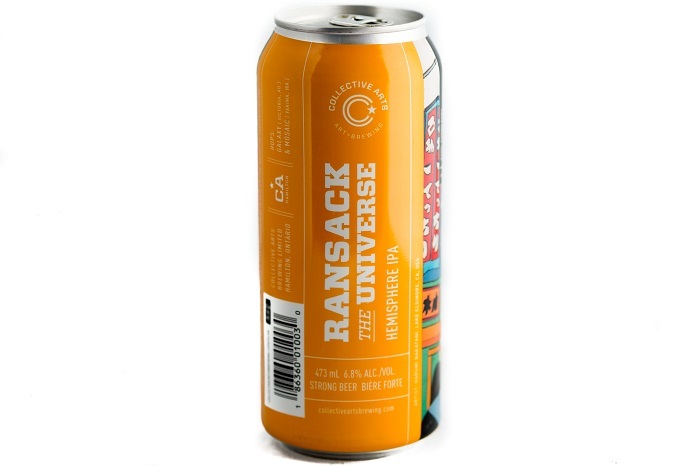 The Collective Arts Ransack The Universe has tropical fruit notes and various citrus flavors that are really interesting, but unfortunately the bitterness I'm getting throughout impacts the overall experience. 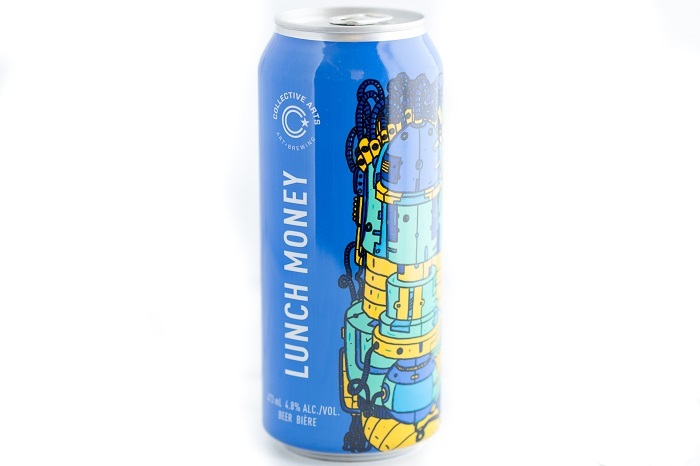 The body on the Collective Arts Brewing Lunch Money is just too thin. There's no sweetness or ale-like quality carrying the beer. The hops provide some nice body and serve as the only notable standout from an otherwise lackluster experience. This is the first beer from Collective Arts that has been a disappointment. 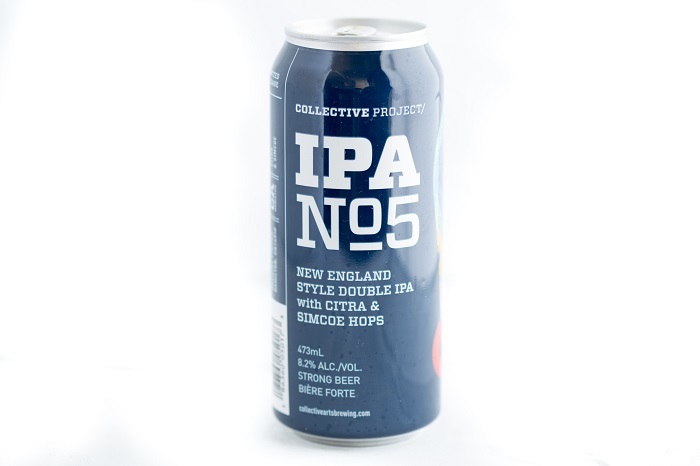 If you're looking for the quintessential juicy IPA experience, then the Collective Arts Brewing IPA No. 5 is going to satisfy. Although the finish on the beer falls short of the other qualities, the overall tasting experience elevates it to one of the better IPA's I've enjoyed in several years. The Collective Arts Brewing Collective Project Hazy was an enjoyable IPA that was quite sessionable. I would seek these out in the future and would not hesitate to enjoy two back to back.